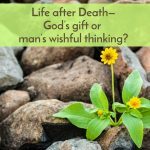 You are here: Home / Single Topic Podcasts / Life after Death—God’s gift or man’s wishful thinking? 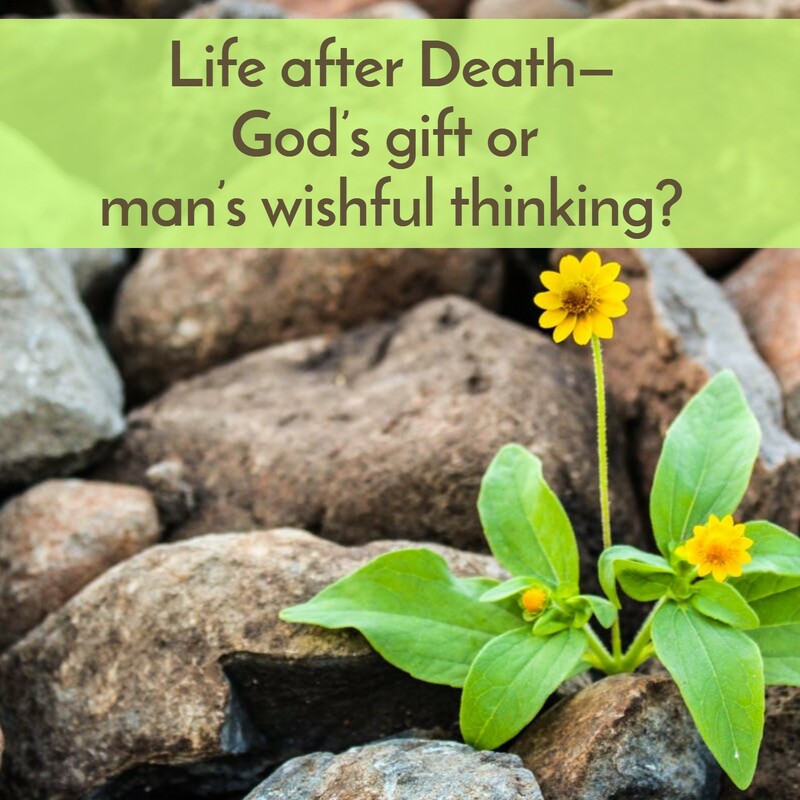 •When did people start to believe in life after death? •Some say that the people in the Old Testament didn’t really believe in it as we do. Is that true? •Why does it matter? Does it matter to me? •We’ll answer these questions and more in today’s Podcast! This is an incredibly important topic and one where there is a lot of confusion even among people who believe in God, especially regarding what people believed in the Old Testament. Many say that people in the Old Testament didn’t believe in an afterlife or if they did that it was very vague. But the reality from studying the Bible itself and the views of respected scholars shows is that the Old Testament believers had a firm and full view of bodily resurrection. Do take time to listen, as this podcast will encourage you and give you peace and hope about the assurance of the bodily resurrection. Also, below are the notes from the Podcast. A bit of a warning on them, they are rather rough notes, so there may be some typos, etc. However, the quotes and many of the verses from this podcast are so important, I wanted you to have a copy of them.